Taking a team approach to our award winning designs; we work with our clients to ensure the highest quality professional products throughout every step of the way. 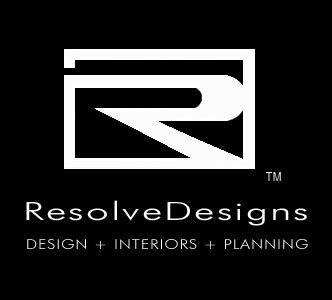 Encompassing all phases of design; we can provide the right solution for any project size and budget. Interior design services- selection and integration of finishes, fabrics and casework. Interior architecture- remodeling/renovation design and turn-key coordination. Design and documentation, including ‘for permit’ bid drawings and specification document packages. Space planning- detailed site measuring and computer generated space planning to ensure the best fit for your spaces, furniture, fixtures and people. Furniture Design –customized design and bid of unique reception desks, upholstered seating, tables, we enjoy this process and have fun dreaming up new ideas with our clients. FF&A- Selection and procurement options for all furniture, fixtures, equipment and accessories. These pieces that fill your space create the final touches and set the tone.